"Do you have what it takes to join the hottest team in town?" That's what the Philadelphia Fire Department is trying to find out. The department, under the newly appointed Fire Commissioner Adam Thiel, is looking for new recruits and Monday marked the first day that the city was accepting applications. To boost the number of applicants and increase diversity, the department has created a number of social media accounts to promote awareness of the opportunity. On Twitter, the department is flooding timelines with #DoYouHaveWhatItTakes and #HottestTeamInTown. Recruitment videos have been shared on Facebook to help inspire potential applicants. Over on YouTube, the department is offering a first-person view of the job. More traditional recruitment techniques are also being deployed. 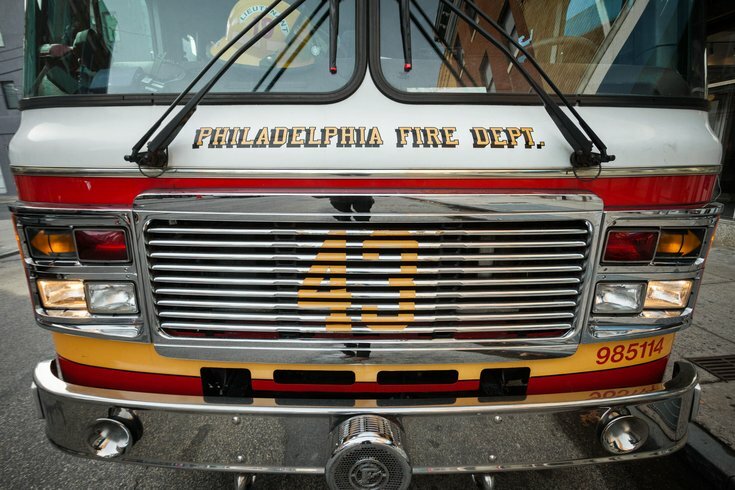 Fire department personnel will set up information booths at fire houses throughout the city and host open houses at the Philadelphia Fire Academy. The deadline to submit an application is September 2. For more information, visit the Philadelphia Fire Department website.